Only for April 2019 the test drive 22 km is offered at the special price of 250 euros instead of 265. 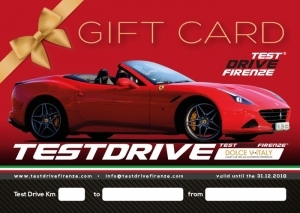 Take advantage of the opportunity to drive the Ferrari for 22 km . 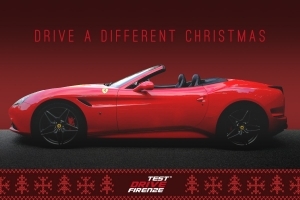 The offer is valid only for the first 15 bookings confirmed on the site by following this link http://www.testdrivefirenze.com/en/booking/ by 04/30/2019, then the offer will disappear from the site and will no longer be purchasable. Richiedo informazioni riguardo: "Special April offer"
Should you require an invoice, you may request this after payment has been carried out by following the instructions on the confirmation email.